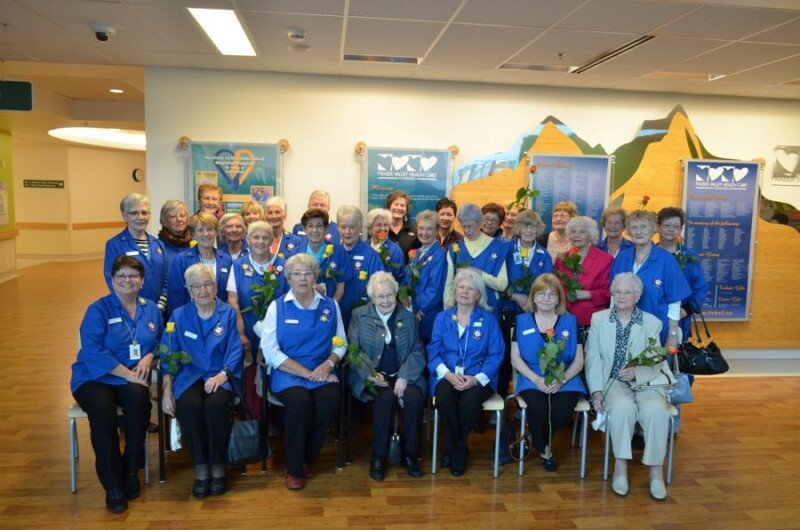 The Auxiliary to Abbotsford Regional Hospital was recently recognized for contributing more than 95 years of service and over $1 million in donations. Members attending our 95th Anniversary Tea. 2016 Executive in front of the new poster created by the Volunteer Resources department in honour of the Auxiliary’s 95 years of service. 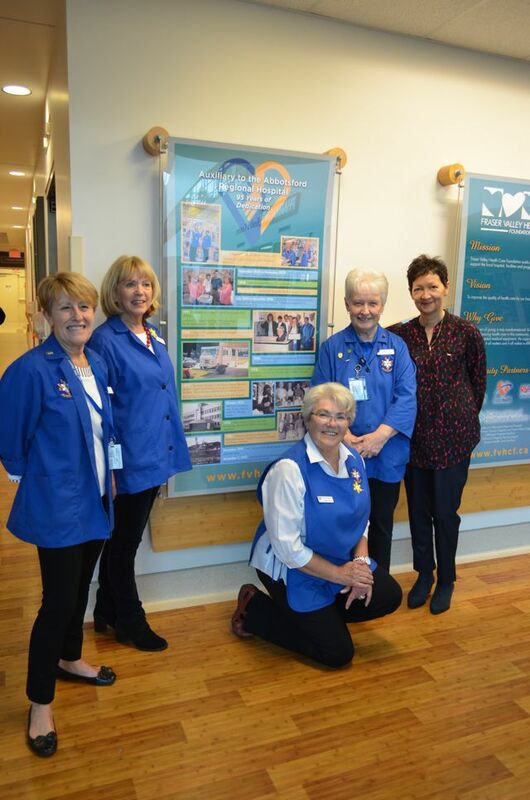 Our Abbotsford Regional Hospital Volunteer Resources Staff. 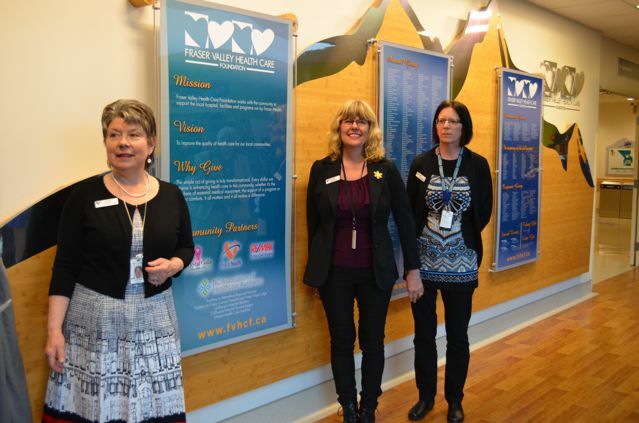 © 2017 Auxiliary to the Abbotsford Regional Hospital. All Rights Reserved. Hosted by Design2Web Inc.